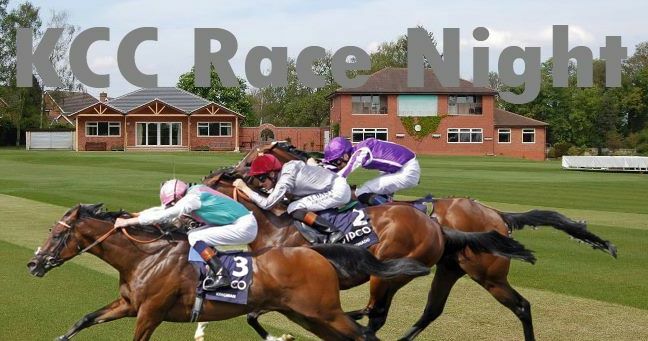 Club Members and their friends are warmly invited to the first Social event of the season at the Club – the KCC RACE NIGHT – that will be taking place at the Clubhouse on Saturday 6th April 2019 from 7.30 p.m. onwards after the Club’s first home match of the season. 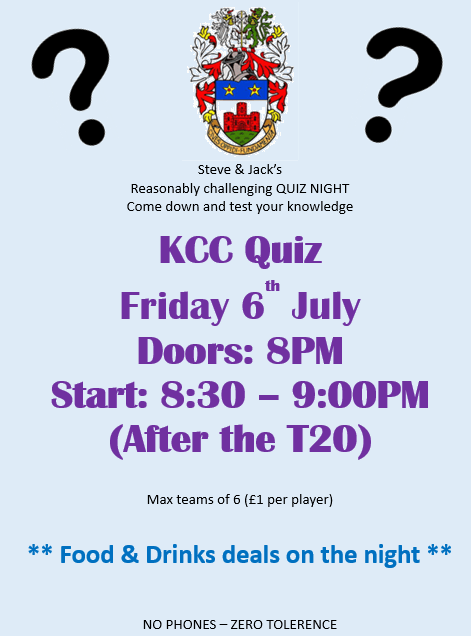 The Race Night marks the start of KCC’s summer of cricket and we hope you will join us for a great and fun night. After an unfortunate wash out and abandonment of the Race Meeting last year due to the weather, we hope to raise money to fund the upkeep of our beautiful ground. This Meeting WILL be taking place! We will be selling horses and jockeys for the races, as well as looking for race sponsors. There will also be an opportunity just to have a flutter on each race on the night too, on a Tote style basis. Food will also be available, whilst the bar will be fully open. Each race will consist of 8 horses, each horse is up for grabs and a the winner will take £25! To top it all off, just name your horse with your best double entendre! Each jockey in each race is also up for sale, again giving you a chance to win £10. Ever wanted a sports event in your name? Most likely the closest you can get for the money! The evening event will consist of 7 filmed races of 8 horses and jockeys are available to purchase, with all proceeds going towards keep our amazing cricket club grounds in check after a bleak winter! To purchase your horse, jockey or to become a race sponsor, please email Sam Leach direct – leach.s@welearn365.com with your choices and please follow with a prompt payment to the club. 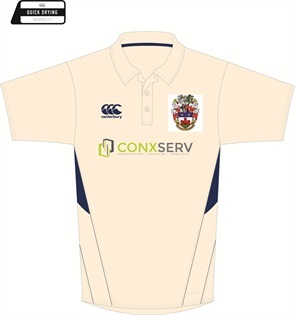 Please feel free to pay by bank transfer, cheque or in cash in person to Sam Leach, Geoff Edmunds, or Jonty Cousins. …. and don’t forget you can go for broke on each race at the Club on the night too. Just turn up to the event. There’s no charge to gain entry! Be part of a GREAT night at the Club. It’s going to be popular and a noisy fun event for all Members and friends. We look forward to seeing you there …… at the Races!!! The annual Kenilworth Cricket Club Golf Day will be held at Kenilworth Golf Club on Friday 12th April 2019. * Meet at Kenilworth Golf Club, Crewe Lane, Kenilworth, CV8 2EA. * Coffee and Bacon Rolls 12.30 p.m. – 1.30 p.m.
* First Tee reserved from 1.45 p.m.
* 3 course Meal at the Cricket Club Pavilion afterwards – from around 6.30 p.m. onwards. Kenilworth Golf Club members £20.00. The day is open to ALL KCC members and their friends. You do not need to be of the standard of a Justin Rose nor a Rory McIlory to participate in the golf day. The following video link gives an overview of the fabulous and picturesque 18 hole course, one of the best in the area. If you do wish to take part, please contact Geoff Edmunds at geoff.edmunds@paragonbank.co.uk soonest to book your place(s). All members and their friends are invited to Geordie Jeff’s Quiz night which will be held at the Clubhouse on Friday 26th. October 2018 commencing at 8.00p.m. for an evening of light hearted brain teasers, frustrations, enjoyment, a bit of fun and social interaction, in the first autumn Social event of the 2018 year. As usual, maximum teams of 6, £1 per head. There will be a selection of rolls available during the interval, as a bit of nosh too! Should members not be able to get a team together, still turn up and we will make sure a team is formed. As usual, zero tolerance with phones with internet to assist for those hard to recall answers, so not as to spoil the night! Furthermore, the event is not open to the ‘general public’ nor for any ‘ringers’ who may turn up on the night unannounced – Members and their friends only! Details of teams or an indication to attend to the Hon. Secretary, please. Fancy a round of golf????? The 2018 Kenilworth Cricket Club Golf Day will be held at Kenilworth Golf Club on Friday 13th April 2018. * Coffee and Bacon Rolls 12.30 p.m – 1.30 p.m.
* 3 course Meal at the Cricket Club Pavilion afterwards from around 6.30 p.m. onwards. The day is open to ALL KCC members (male and female) and their friends. If you wish to take part, please contact Geoff Edmunds at geoff.edmunds@paragonbank.co.uk soonest to book your places.